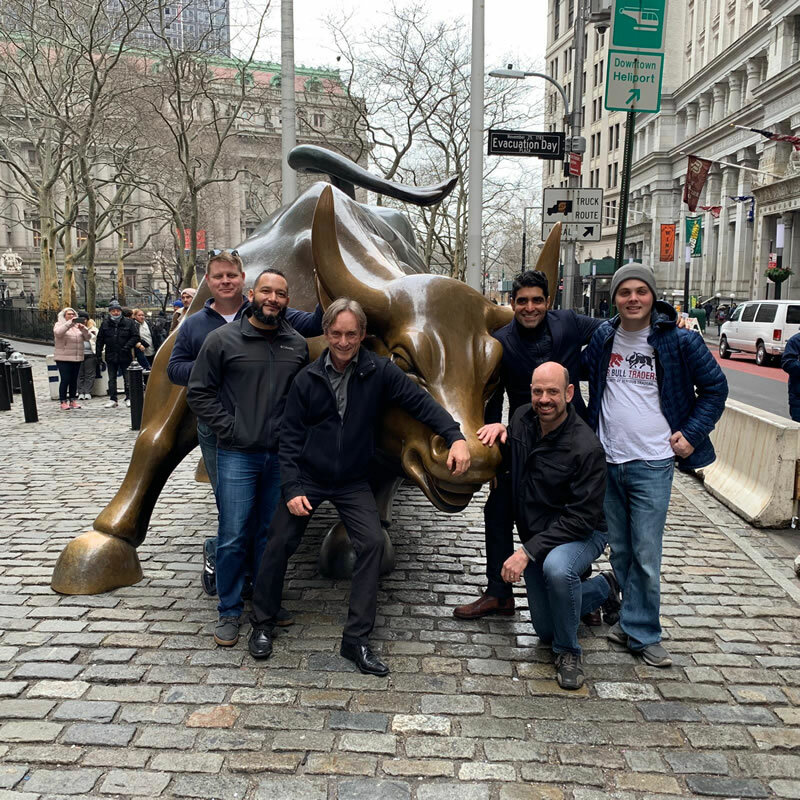 Meet the Bear Bull Traders Team! 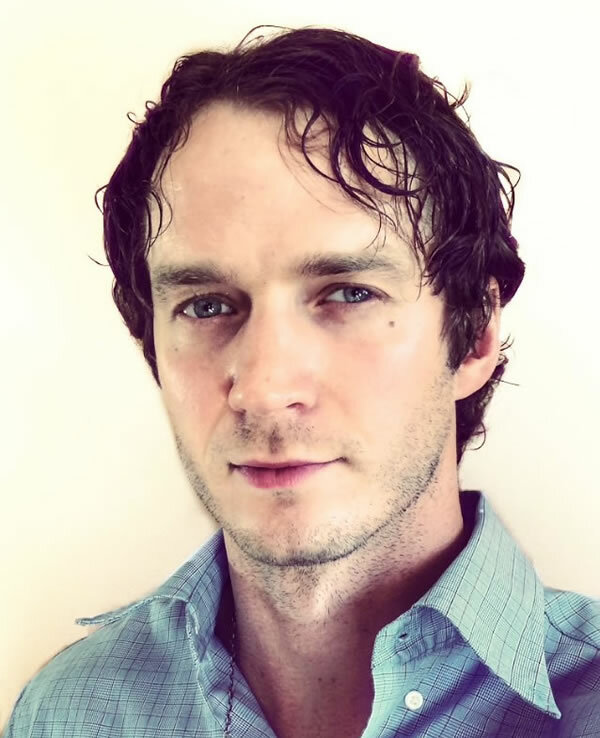 In 2009, Andrew moved to Vancouver, British Columbia, Canada to earn his PhD in chemical engineering. After university, he spent several years working in various research scientist positions in the clean tech industry. After being let go from one particular position, he decided to focus his energy on the financial industry and trading markets. With drive and determination, Andrew started studying the stock market. Everyone, including himself, was doubtful. How can someone sitting at home, in front of their computer, beat Wall Street at its own game? Andrew persevered though. He did not listen to his own fears and the doubts of others. In 2015, he published his first book, How to Day Trade for a Living, a simple, concise and practical book written for everyone. 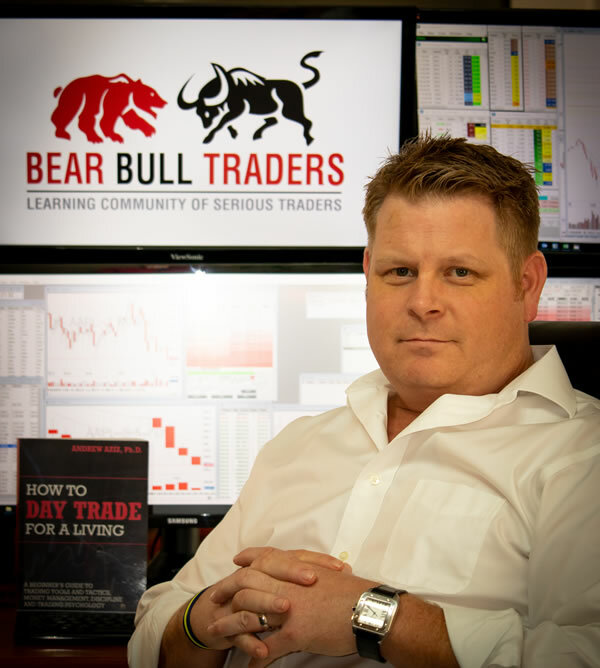 Later, in 2016, he started Bear Bull Traders Community (formerly Vancouver-Traders) as a place for serious traders to share their knowledge and expertise with others traders around the world. Andrew is in a lifelong affair with Nature. Whenever he is not trading or behind his computer, he is in the outdoors either hiking, trekking, skiing, or high altitude climbing. Ask him about breathing at 20,000 feet! For almost as long as I can remember, I have been interested in stocks and the market. When I was a preteen, I would watch my father pour over the stocks in the newspaper and occasionally hear him on the phone with his broker, placing orders to buy and sell shares. One day, I asked my father if I could buy some stock and he said sure. I opened an account and bought 1 (one), yes, 1 share of “The Bell Telephone Company of Canada”. I still have that 1 share today and it has multiplied into a couple of dozen shares through splits and a dividend reinvestment program. That was the starting point for my stock ownership/trading career. Ever since, I have been interested in stocks and the stock market and have traded throughout most of my adult life, managing my own investment portfolio. I have two degrees, including an MBA, and I also took the Canadian Securities Course. The advent of the Internet and online trading changed the financial industry dramatically. While holding down a regular 9 to 5 corporate job, I tried my hand at day trading during the dotcom era. I made a lot of money and then lost a lot of money. It was a humbling lesson but I learned much and thankfully did not suffer the fate of many who lost more than they started with. I retired from the corporate world in 2014 after over 30 years of service. Andrew and I met and worked together for a number of years in another field. Today we continue to work together doing what we both enjoy; trading and helping others achieve their goals. Robert has been a student of the markets for over a decade. His interest started with index investing, then progressed to buy-and-hold and long-term investments. The next logical step, of course, was day trading. After finding Andrew’s book in late 2017, he joined the community and began a new chapter in life. On days where he doesn’t go “Hulk” at the Open, you can find him catching falling knives during the Midday. Robert enjoys not just reflecting about trading psychology, but ranting about it as well. 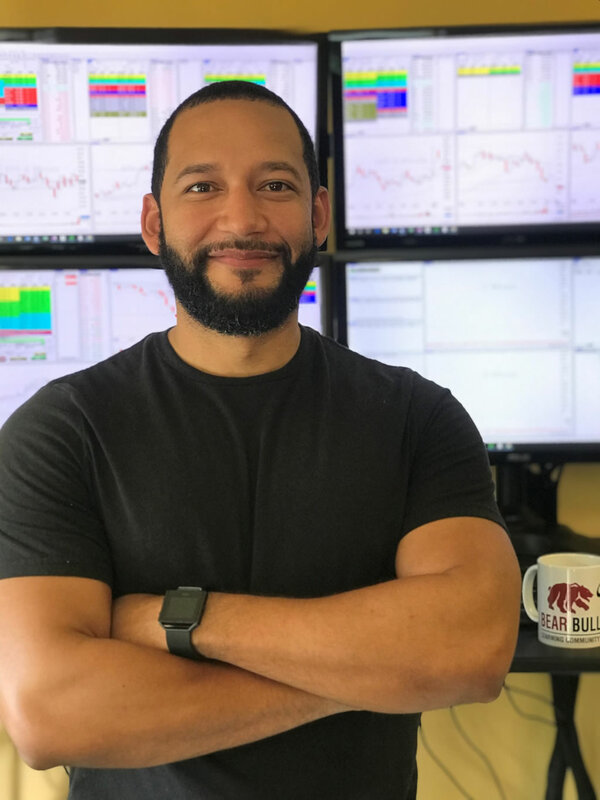 Carlos is a full-time day trader and moderator with Bear Bull Traders. He joined Bear Bull Traders as a student in mid-2017, after finding Andrew’s book, How to Day Trade for a Living. Carlos completed the training courses and after 7 months in the simulator started trading live in January 2018. 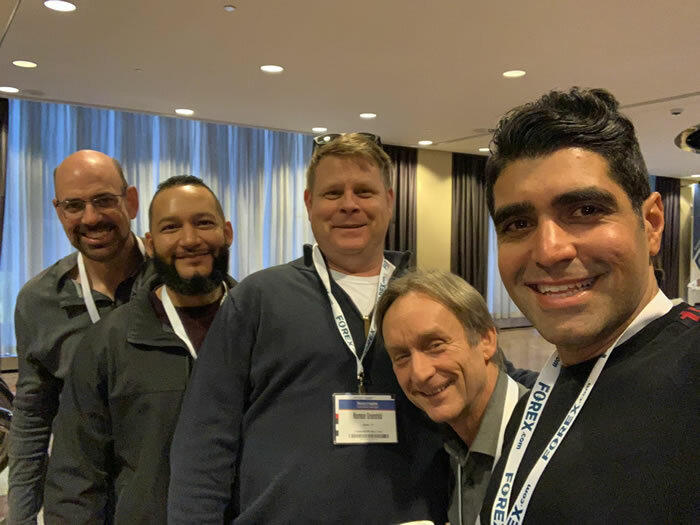 Before day trading, Carlos spent 12 years in logistics and customer operations management for a home appliance company. 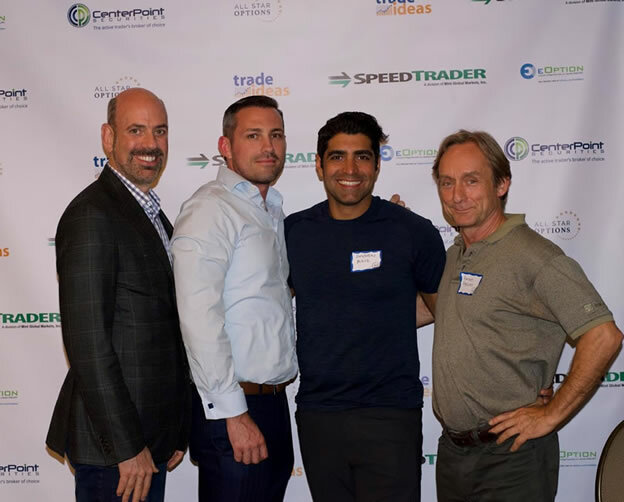 After the company made the decision to relocate to another state, Carlos took this as an opportunity to get into day trading, something he was always passionate about. 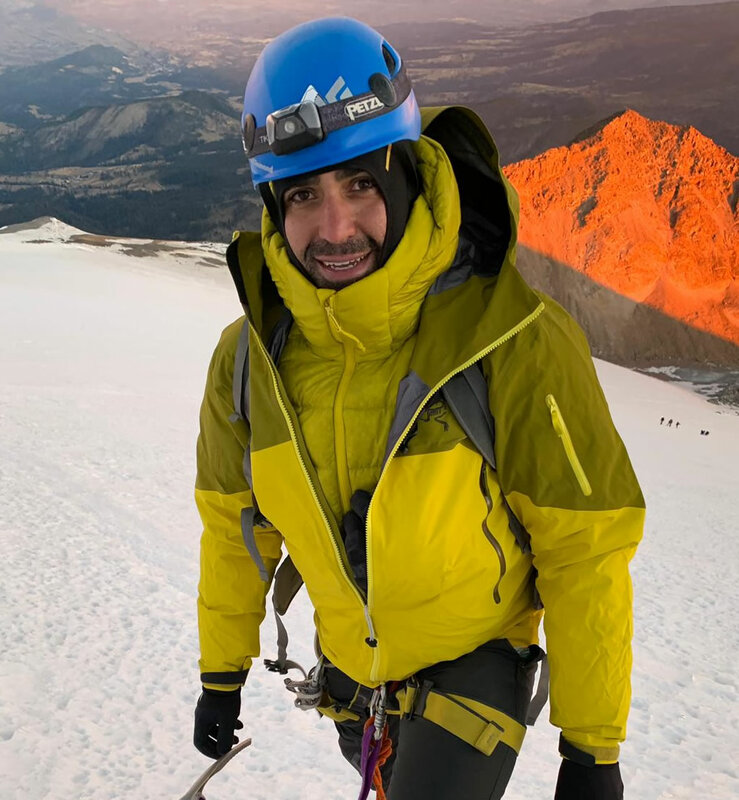 Carlos enjoys outdoor activities like cycling and snowboarding, and he has recently began to explore mountain hiking! 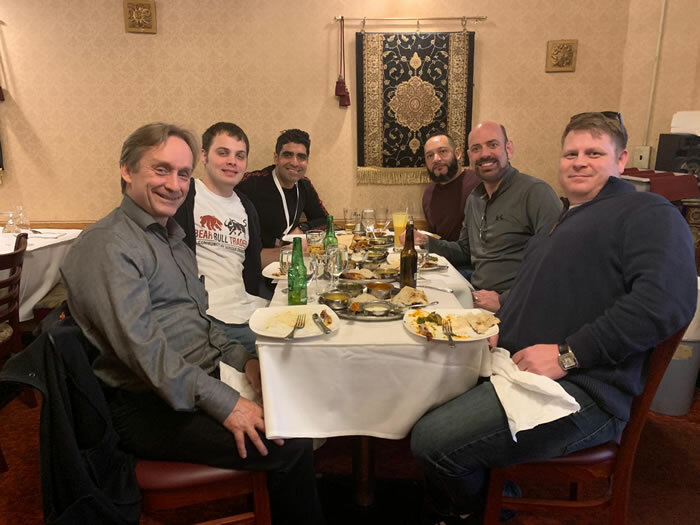 Ryan joined Bear Bull Traders in November 2017 after reading Andrew’s book (which he found to be quite the eye-opener). Prior to that, he’d been trading equities for about 4 years (with not much success). 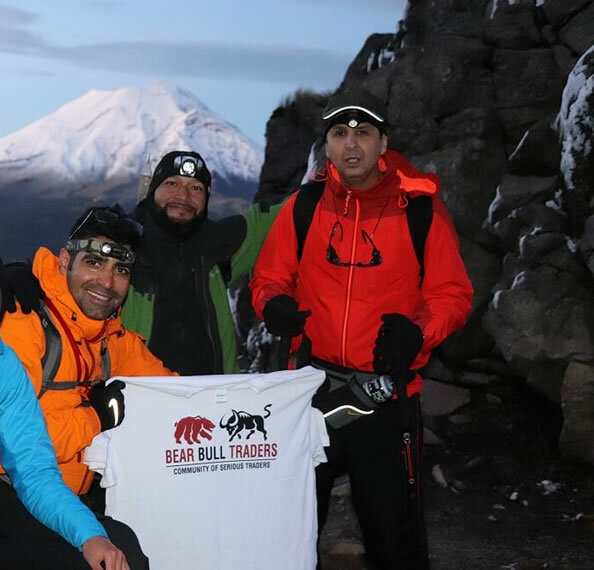 After joining the Bear Bull Traders community, he found much better success. As an I.T. 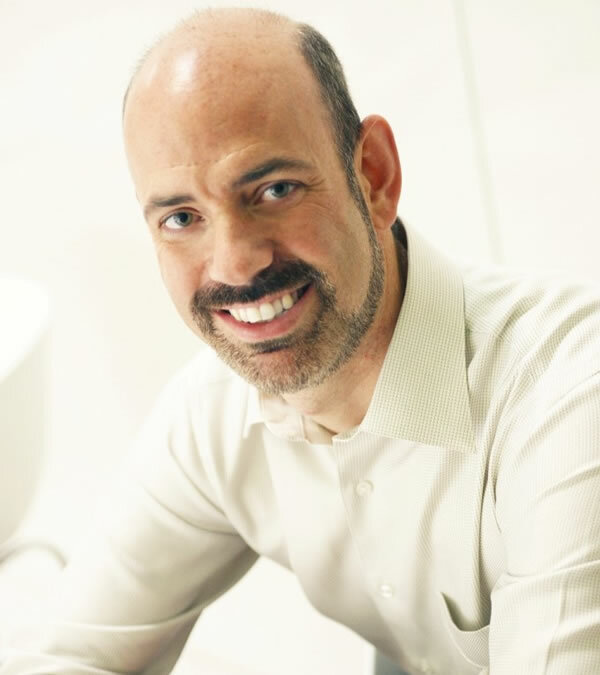 consultant for 15 years, he reached out to Andrew to offer support with his ever-growing community. He now manages the site, assists with member enquiries and manages the CRM. He recently switched over to trading futures, but still trades equities on occasion. He likes cats, long walks on the beach and staring at markets for far too many hours (just ask his wife!). After 26 years of uninterrupted work in Mexican companies, Abiel took a break to explore new ideas and opportunities, grow a family business and learn about financial markets and how to make a living on them. In 2017, with no experience in trading / investing and after deciding day trading was too difficult / risky to learn, he found Andrew´s first book and decided to try it. He joined BBT in December 2017 and in February 2018 started sim. Right now he is migrating from sim to real. Abiel finds refreshment in exercising; running; going outdoors in his off-road vehicle with his wife, family and friends; and traveling into Mexico to discover new and amazing places. 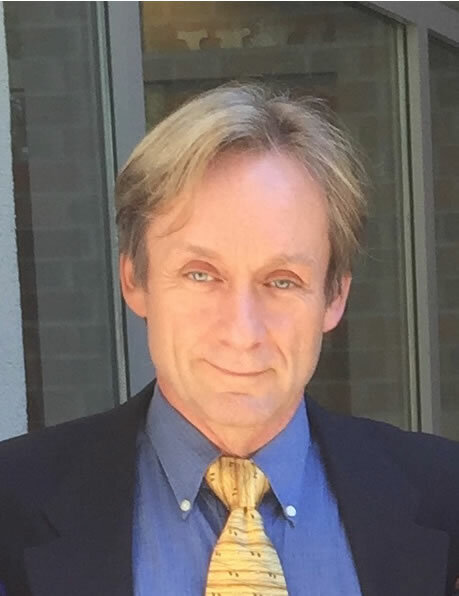 Peter has over 25 years of experience as a global business management and IT executive. Throughout his professional career he has traded stocks as a swing and day trader. Peter now trades full time with Bear Bull Traders and is a moderator in the live chatroom. He joined Bear Bull Traders in early 2017 after reading Andrew’s first book and finding it directly resonated with his trading style. 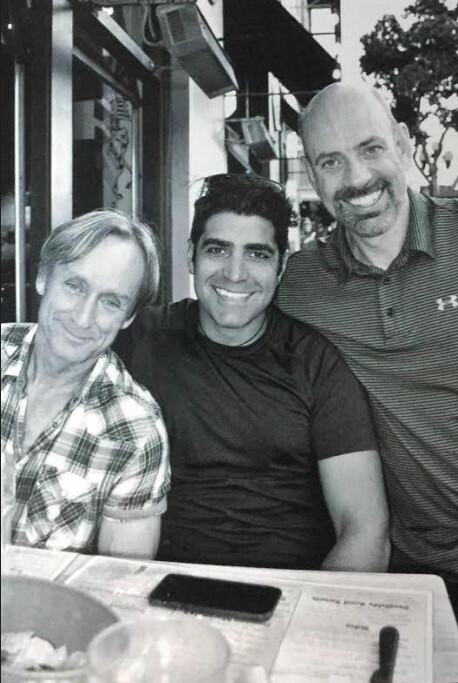 Outside of trading, Peter is very active with mental health causes and is on the board of several local and national charities. For fun, he loves single track mountain biking, adventure races, auto racing and international travel. He was been blissfully married for 26 years and is proud to boast 3 grown children. After nearly two decades as a national TV sales executive with the “Big Four” networks, Norm decided to go in a new direction. 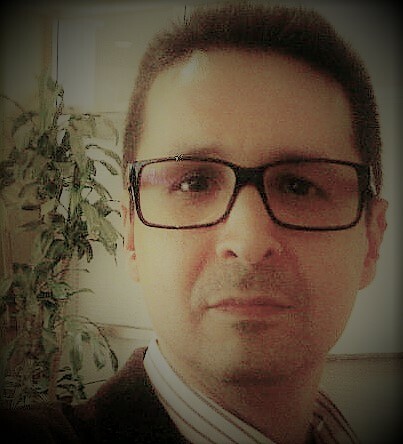 Interested in the financial markets since his youth (he bought his first stock at the age of 6), which later turned into a successful hobby of day and swing trading, he became a full-time equities trader in 2018. 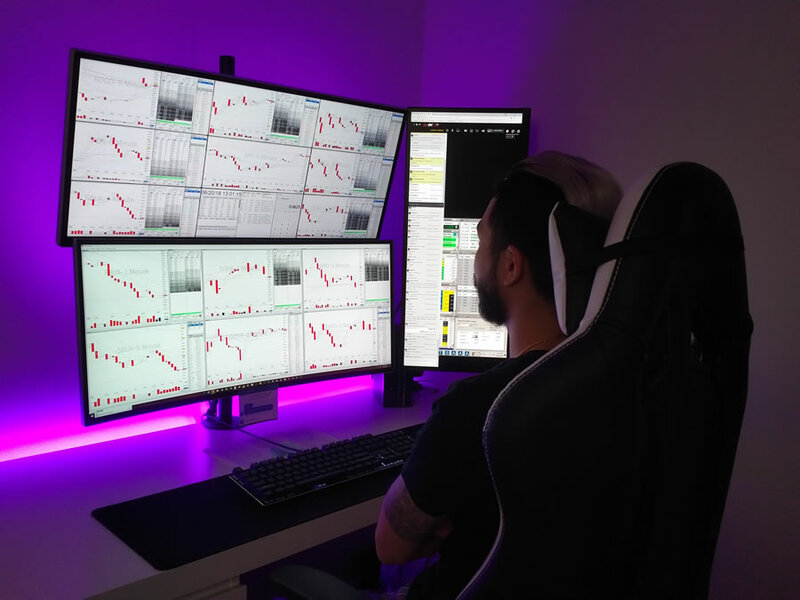 He soon realized that to become a consistently profitable full-time trader required training and experience that he did not yet have. 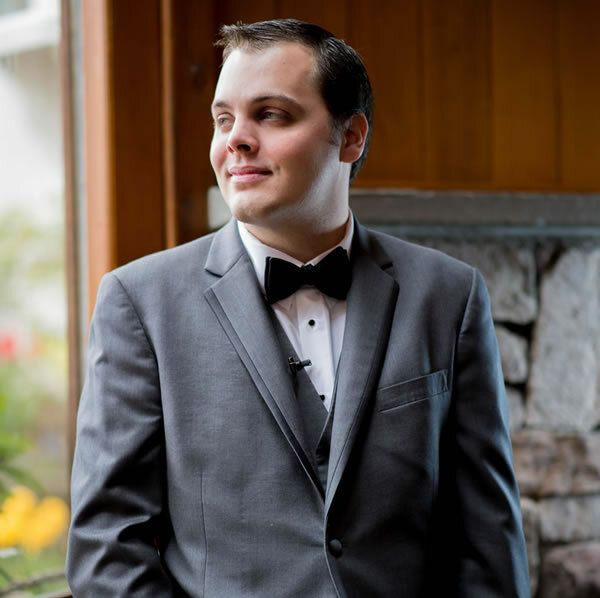 Inspired by reading Andrew’s book for the first time in the fall of 2016, he decided to join Bear Bull Traders soon after his career change. 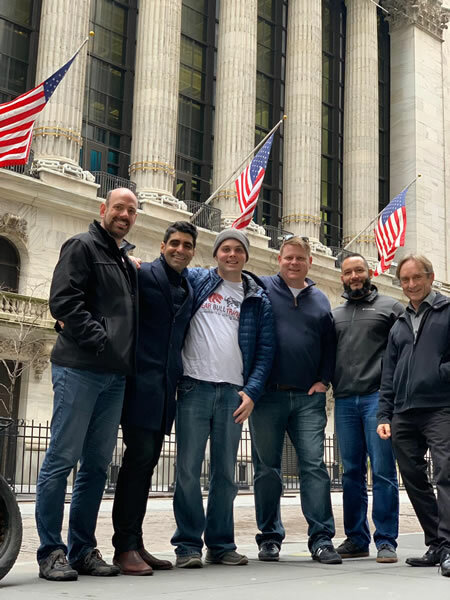 His experience in this process and desire to help new traders develop their own success prompted him to become a part of the Bear Bull Traders team. Aside from trading, Norm is blessed with a supportive wife and vivacious young son. He has been involved with various charities and organizations including The American Red Cross, Alzheimer’s and breast cancer research foundations, several animal rescues, and working with the homeless. In his spare time, he enjoys playing golf, traveling, motorcycle racing, competitive skydiving, shooting sports, and Texas Longhorns Football.